One Million Moms Vs TV Land's Teachers - Joe.My.God. 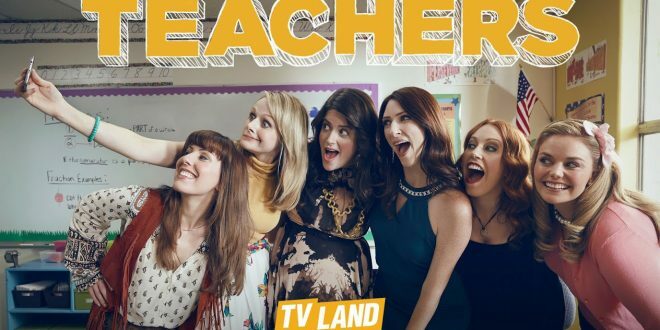 TV Land continues to air the vile program “Teachers” on Tuesday evenings at 10:00 p.m. ET/9:00 p.m. CT with a TV-14 L rating, but the previews air much earlier in the evening when children are likely watching TV. The vulgar advertisements for “Teachers” are airing during shows such as the “Andy Griffith Show” and other family-friendly programs. The previews alone are disgusting, and that is extremely disturbing since it involves a young cast. If the promos are this bad, then obviously the show is not suitable for TV.